Your patience and enthusiasm are wonderful, and you are a great music teacher! Thanks for all you did for Oliver from being patient with him to being willing to play your guitar for him. I am excited to see how much he has grown and see his love for music (especially drums and guitar) be fostered by loving teachers like you who make each child feel welcomed. Thanks again! 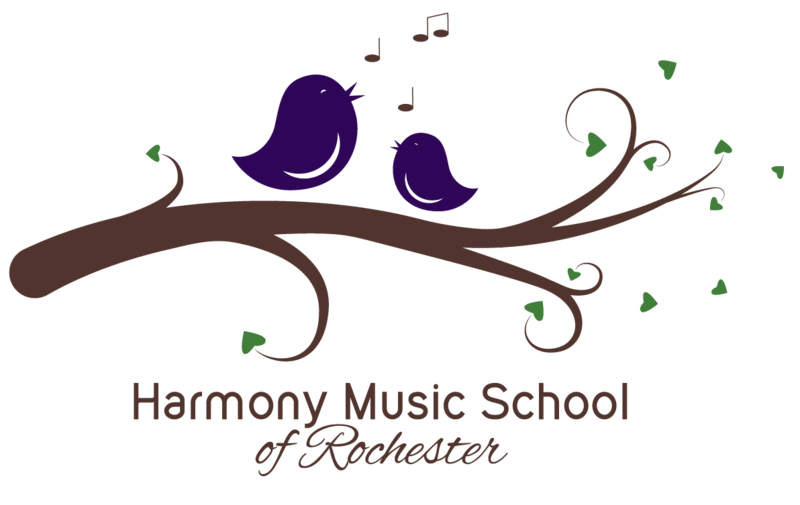 Call (585) 402-0773 or download the registration form HERE to register your child for Musikgarten classes at Harmony Music School of Rochester!